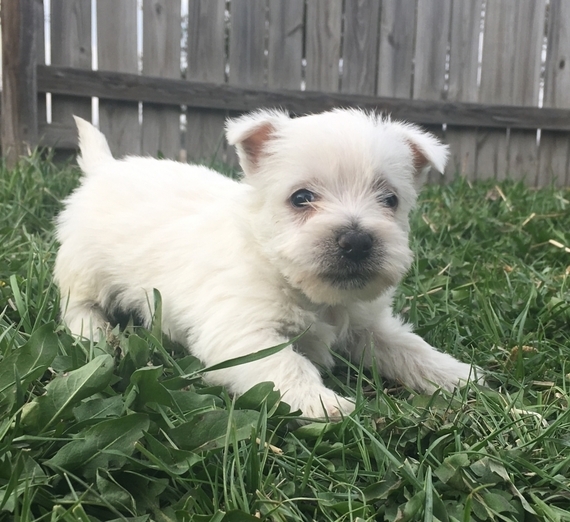 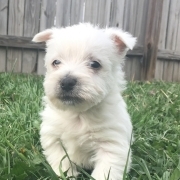 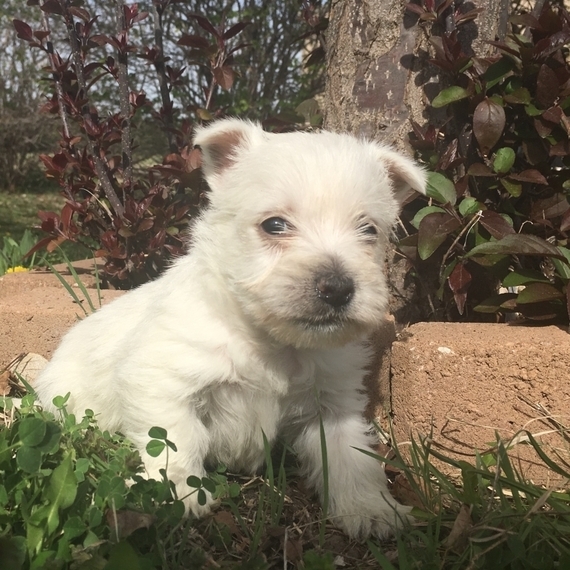 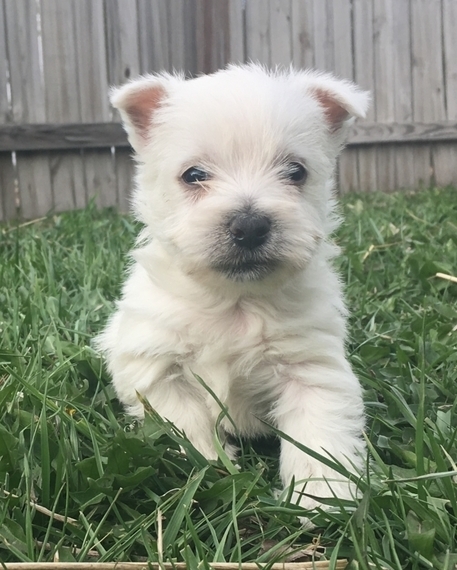 Lucy is a spunky and attentive West Highland White Terrier who won’t disappoint! This little love will capture your heart for a lifetime. 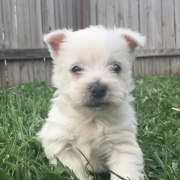 She is a very good representation of the Westie Breed and has a good hair coat. 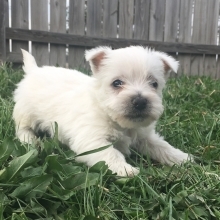 Lucy will impress you with her silly antics and desire to overachieve! 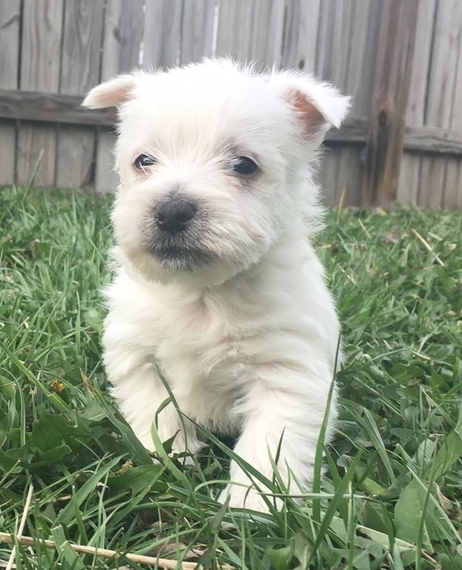 Take this little gal for a walk around the block and heads will turn!